 SpiderRock Platform Services, (“SpiderRock”) provides neither investment nor tax advice. Clients must consider all relevant risk factors, including their own personal financial situation, before trading. This is not an offer or solicitation in any jurisdiction where we are not authorized to do business. SpiderRock operates in, and offers brokerage and technology services only in jurisdictions where it is duly registered to do so. Brokerage and technology services, products and securities noted on this site apply, unless otherwise specifically stated, only to residents of the United States of America. Options involve risk and are not suitable for all investors. In addition, electronic trading poses unique risk to investors. Also, system response and access times may vary due to market conditions, system performance and other factors. Please refer to Characteristics and Risk of Standardized Options for more information, copies of which can also be obtained by contacting SpiderRock at learn@spiderrock.net.